The B.C. government is building 50 new playgrounds in 34 school districts this year, delivering healthier, more accessible learning environments for kids, while reducing pressure on parents to fundraise, announced Rob Fleming, Minister of Education. Playgrounds are a key factor in a child’s development and learning. 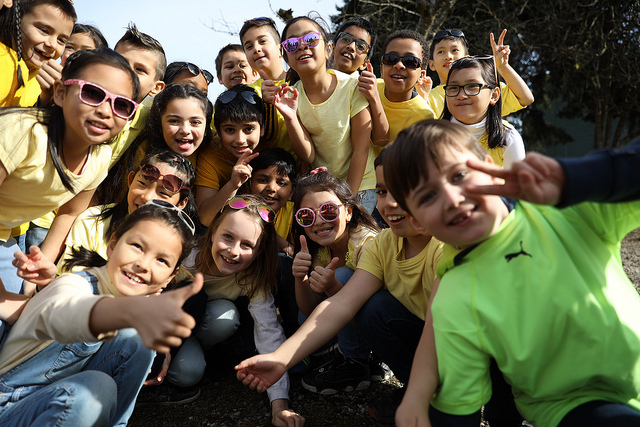 They encourage outdoor physical activity, help students learn how to share, overcome challenges and help them focus and learn more effectively in the classroom. This year, the Playground Equipment Program (PEP) will invest $5 million in 50 new playgrounds in 34 school districts around B.C., including 30 universally accessible playgrounds. The playgrounds will be built over the next six months and are expected to be ready for kids to play on in fall 2019. Premier John Horgan announced $5 million to officially launch the PEP program in May 2018 — 26 schools received standard playgrounds and 25 received universally accessible playgrounds. All have been completed and are now being enjoyed by kids throughout B.C. School districts apply for the funding by sending a list of priorities in their capital plan submissions in June each year. Playgrounds are being funded based on greatest need. Priority is given to schools where there is no playground, then to schools where the existing playground is aging. Districts that did not receive funding this year may receive funding next year, if they apply for it.